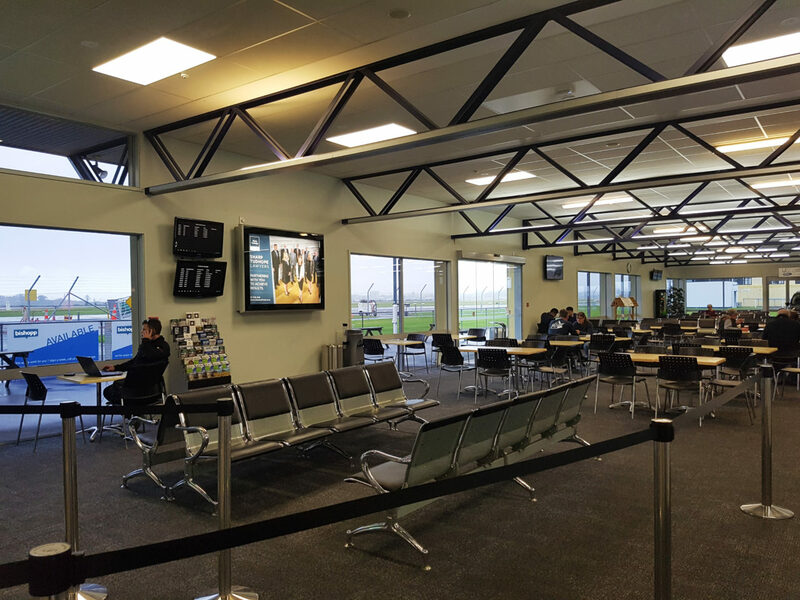 Tauranga Airport is modern, warm and friendly. As well as the usual check in and baggage claim facilities, there are pleasant waiting areas with great views of arriving and departing aircraft. There is also a Koru Lounge and wifi is available throughout the terminal. Tauranga Airport’s regularly operated flights through Air New Zealand is also supported by 2 regional airlines, Sunair operating scheduled flights to Claris, Gisborne, North Shore, Motiti Island and Whitianga, and Barrier Air operating flights to Claris. In addition to this, there are several scenic and charter airlines based at the airport, as well as extensive skydiving, glider and helicopter operations. 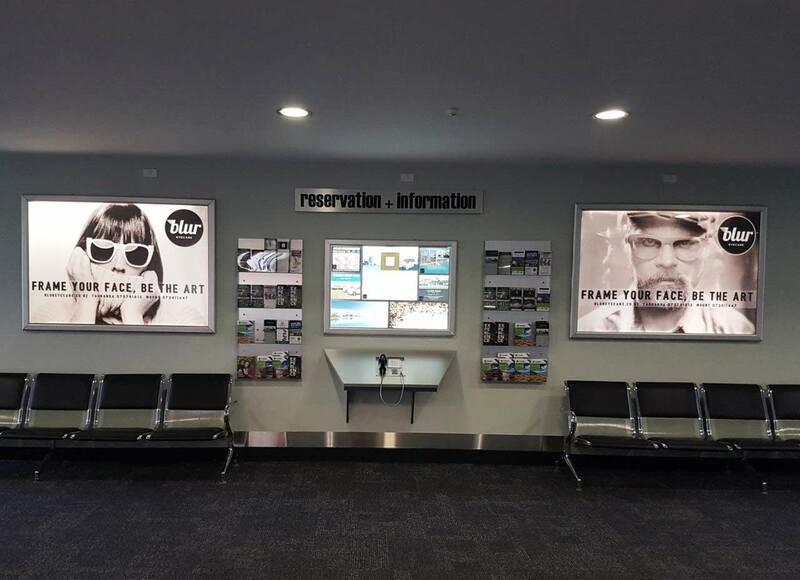 Get in touch to learn more about Tauranga Airport Advertising.